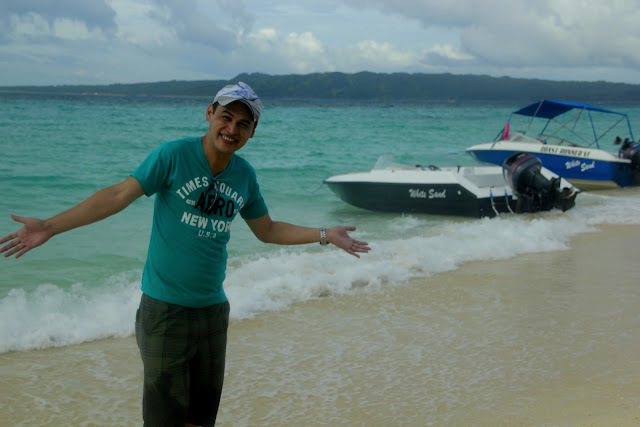 Going to Boracay was never been one of my few favorite tourist spots that I would want to visit. But as this jewel island was considered as one of the best beaches in the world, my head turned on to this tourist destination the moment I had invitation to visit the place and cover the event for TVI Express. The original plan was to get there to take some photo shots for White Sands and Aqua Sports, but I nodded my head with excitement as soon as I was offered as an official photographer for TVI Express. Compared to my previous travels which was purely a leisure experience, going to Boracay was a job that I was so happy in doing the course. The event took place in November 16 to 18, 2012. We met up early as 5 p.m. in Pasay at Domestic Airport via Zest Air bound for Aklan, There were more than 50 delegates participating in the leadership training event organized by TVI Exoress. I was the official photographer in that event and meeting Life and Business Coach Clarissa Calingasan was a pleasure. We had a short conversation upon introducing herself she organized the business in the Philippines. Just to give an overview about TVI, it was launched in the Philippines 2 years ago. It is a global network company specializing in travel and leisure. Three years ago, someone from Australia invited me to join the company but due to I was focused om my business, I have declined to join company. We arrived Caticlan at noon time where we had a boat ride to Boracay Island. The delegates official hotel was Crown Regency Resort and Convention Center, a newly-built 5 star hotel opened last August 2012. I checked in at room 218 and immediately we took lunch at Fabulous Fifteen Cafe and the motif of the cafe was some of collectible items displayed in the place including photos and ads from the past. After taking lunch the delegates were set to their first experience where they had to "feel" the place by riding White Sand's speed boat taking them for swimming and later in the afternoon some delegates went for the flyfish ride. The delegates had training with Life and Business Coach Clarissa Calingasan at night. On the second day, the activity began as early as 6 a.m. at station 1 of the beach in Pearl of the Pacific resuming the leadership training and fun games. Then the delegates went back to the hotel and the training resumes in the conference hall. I had dinner with the travel team at the D-Mall down the beach which obviously the restaurant serves sea foods. We had a short walk until we reached the hotel. On the third day, I went to the station again for an early coverage of their activities. Ending the training, they had free time swimming. The delegates packed up at 9:30 a.m. after taking the breakfast and awards were given by Clarissa Calingasan to individuals. When We reached the Kalibo Airport, there was a long queue of people checking in for their flight. The airport was small enough to accommodate passengers waiting for their flight as the airport had also international flights. We arrived Pasay around 7 p.m. as usual our flight got delayed. Me and my travel team had dinner at Mcdonald's in Resort World, before parting ways. Two attempts were made missing the festivity in the last two years since I learned about the Higantes Festival in Angono, Rizal. I live in Cainta, a twenty minute jeepney ride going to the municipality but never I have come across to witness this festivity. Angono is considered as the Arts Capital in the Philippines and is the hometown of two national artists. Lucio San Pedro for music and Carlos Francisco for arts. In the last week of December 2011, a friend of mine dropped by in the town proper of Angono after spending our time from Morong, Rizal where we took several photos in the rice field. We took photos in the municipality, chatted and had coffee in one of their famous restaurants serving a unique delicacy. Yesterday, I took time going to the Higantes Festival where I witnessed the parade of the Higantes. 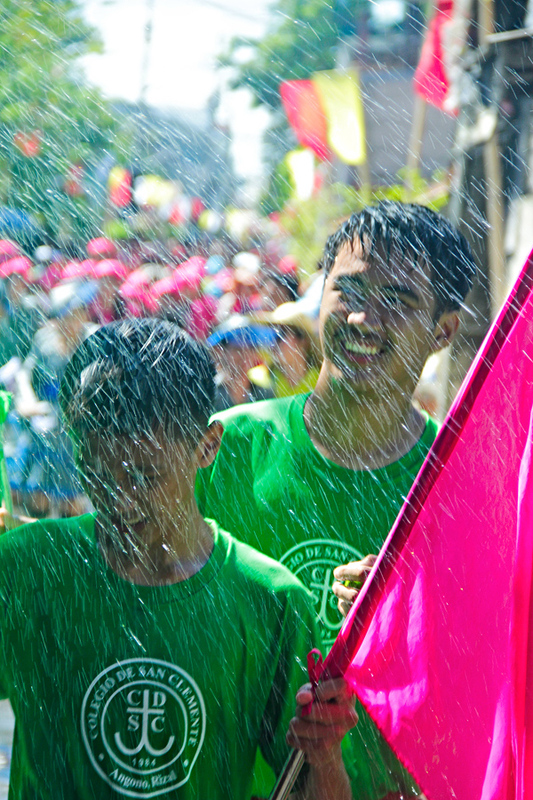 It is said that the body of Higante is made of bamboo and colorful cloth which the parade of the giants is the main highlight during the fiesta celebration. 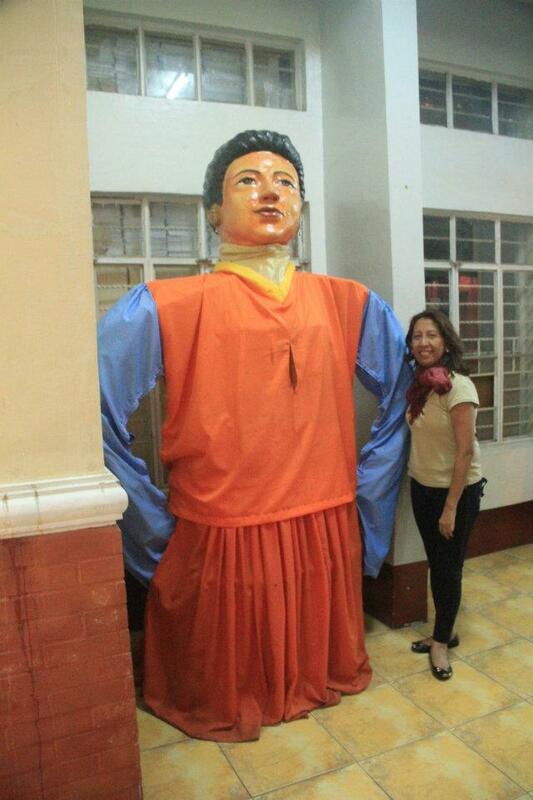 Higantes are also made of paper mache and measures ten to twelve feet in height. 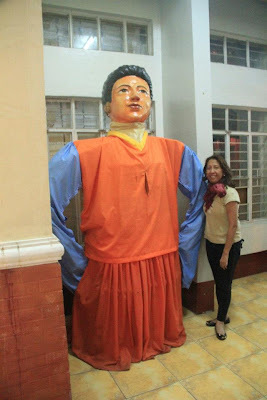 According toe the wikepedia, the Higantes was influenced by the Mexican arts form paper-mache brought by the Spanish priests to the Philippines. After a few minutes walk in the main high way, I reached the town when the Higantes Parade just started. I took some photos of the people who took part in the parade where the residents threw them water as part of the fiesta celebration. I was careful not being wet by the water they throw to the by passers. Since I was there at noon time, It was sunny and the hotness led me to go home as early as possible. Well the heat of the sun was so enervating and I could not stay any longer in the place so I decided to back home. In 2011, I made a lot of travels starting as early January till November. Since December was yuletide season, I have reserved this month as a resting period for this endeavor. The biggest travel I had last year was going in Batanes, and some people know that going to this place is more expensive than any Asian tourist destination. 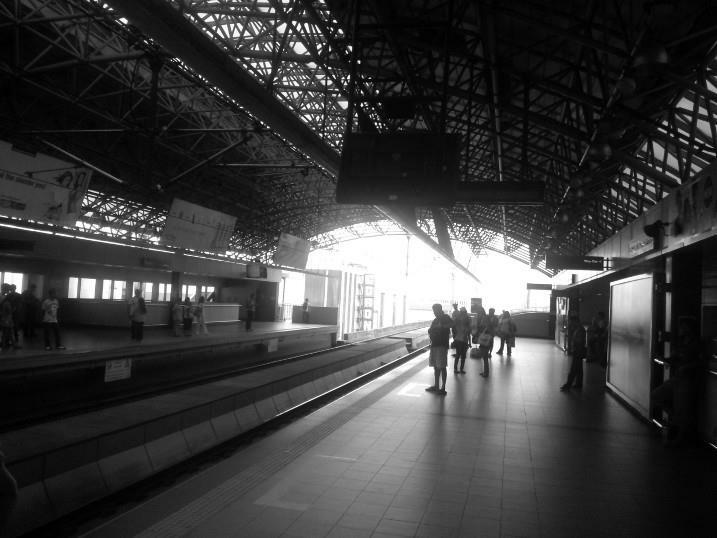 Now that 2013 is quite near, I decided to summarize my travel experience for this year. So below is the first part of my journey. 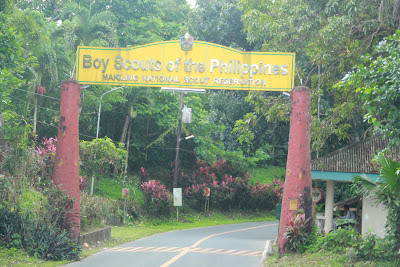 I started the year with my travel in Calamba, Laguna proceeding to Los Banos where we had a soft hike to the top of Mt. 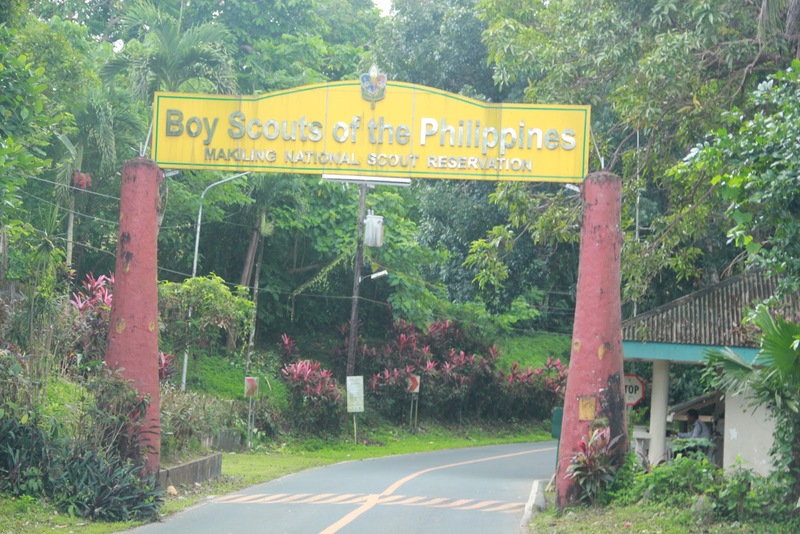 Makiling taking the U.P. Los Banos route. We hiked to Boys Scout for about an hour reaching the top of the mountain until we found a jewel which was the little girl in the mountain. I couldn't imagine how time flies away so fast and since we are in the month of November, it's so easy that one can think that we are approaching the yuletide season and then following shortly is new year. The mystery of days and nights leave the people to wonder how and why time happens so fast that they may even forget what is the date in the day. Then we can always acknowledge when the days passed by, for it can remain as part of the past people will always remember. This is how the yearning is created and mold like a pot of clay which lets us recall the days in our lives and how we've longed for each moment as every our memory flashes in our mind. We tried to acknowledge what the past could bring of joy and sadness, and maybe apply every single mistake in our present situation. It can't be denied that there's always a beauty in each moment in our lives, whether things you have experienced may be good, bad and even ugly. More importantly is the lessons we have learned from our yesterdays. And we are shape up through our journey preparing us to become a better human being. Just a few hours ago, I posted in my Facebook wall with this message "Stages of awakening brings out the good, the bad and the ugly in me...but any of these three doesn't make me a lesser person but more human with substance." I didn't post this message just for my own praises, but this is basically because of my experience being in a realm of awakening. And that experience of mine was undeniable, for it reflects things that happened to me in every single situation. 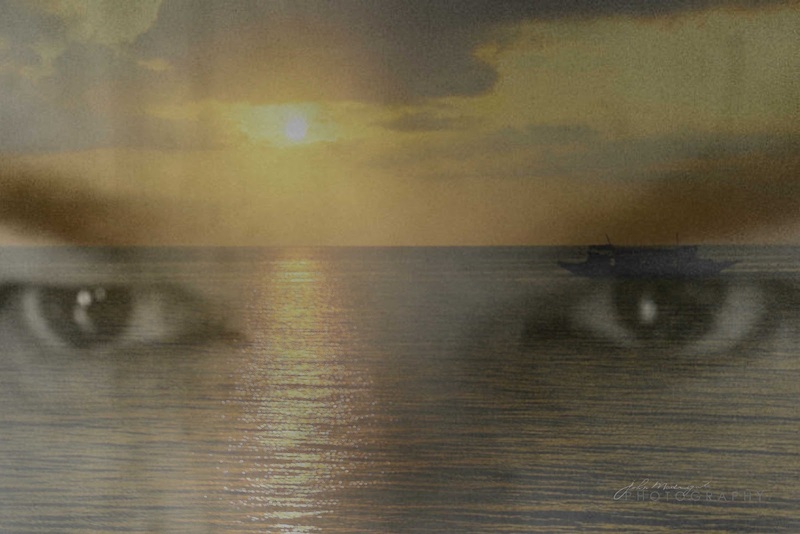 The emotional turbulence and imbalances which led me to question a lot of things in mind. We had the good and the bad that we can't have one without the others, and the ugly things I have partaken during the course of my awakening period. That message was also a personal note to myself of who I am, and how I perceived my condition as lessons being learned in my life. Each one of us have our own story to tell, as far as awakening is concerned, and it could differ from person to person. In the process, we learn so many things, some valuable lessons that once you put it in your heart, you'll become a better person through changes. The situation affects my relationship towards one another and in this way I can truly understand how to appreciate small things as you and me. Spirituality is power. And I remember a quote from the movie Spiderman, "Great power comes great responsibility". The notion can also be much of one's responsibility. And in one aspect, my logical mind tried to ask so many questions as my experience in spirituality widens my expectations as my heart rants, "Where are the so-called enlightened one? Where are those who propagate oneness? Why can't they help someone like me who is in trouble. Where are these online people who rally every aspect of spirituality? And why am I having a hard time to reach them out? Is their spirituality embodiment only for show?" And that questions I had could lead to a blame game and could have troubled me a lot. These are just part of my questionings in the past although I couldn't be blamed for being emotional, because I had my expectations that someone up there would be sincere enough to help me get up, but only few people that I know who came to the rescue and support me. I wouldn't refer this to people who are not in the same realm because they wouldn't really know about my awakening experience. That time, I have felt there was still an ego running to some spiritual people, although not all of them. And that time I felt that I was an outcast that some people I've looked up to couldn't do their task to reach out. I felt I was overlooked attempting to get their attention to people who I was supposed to spiritually connected with. I was like an angel who doesn't fit to some group of angels, or a soul who doesn't belong to a soul group and that is why and I felt like some of them didn't put aside their ego just to help one soul in their neighbor. Never mind if he or she isn't part of your group and put aside ego just to help someone who have fallen into pit of darkness. And indeed, the truest form of spirituality is the power to reach out those who are awakening and we know that awakening is such a difficult situation to be with. It needs support from the people within, someone to guide them and care without any hesitation to assist both physical and emotional. Not only to nurture them with some information which can be googled by any of the individual. Someone who can be tangible in times that we need comfort. I just had my camera back yesterday with no clear idea how it happened. That means I'm into my passion of taking photos once again and the difference is that, I have more love to it, seems like I was starting all over again and the love to my passion has grown deeper subsiding some of my negativity and emotional stress. I guess I am happy what God has brought back for me. Somewhere out there, His angels are working on and they were just there once they saw my heart cry. I was like a child, so spoiled and when I couldn't get the things that I really wanted until my cry convinces God to give me what my heart was ranting. You know when the baby cries because he wanted to drink milk convincing his mother to give him a bottle of milk. God, His instinct tells Him it's time to reach out once His Children cry too much for help. And we are the children of God. Without my camera was an anguish for me, for it took me 5 months to wait and how I'd realized it was too painful when you are deprived from your passion because you were bound to giving in something that you didn't expect to happen. And we know how expensive the cameras are, and you know you can't really get them overnight if you don't have much cash, especially when these cameras are high end one. But it's not about the price, it's about your passion burning inside your heart. And God knows when your heart speak out that when you are in trouble, for we came from the very heart of God. If you are speaking from the heart, people can relate to what you are saying. It is also the same thing when you are singing. Of course it's easy to sing some songs, but if you are singing from your heart, people can relate to the message of the song, on the basis of how you sing it. So God knows when and where He is ready to reach out His heart to the people crying in anguish. As long as you are honest, sincere, true and unconditionally extend your hand to others, God manifests your desire when it is time. And you can't demand right away. It won't happen overnight but He knows what, when, where and how He is going to manifest things for us. Our cries open door if you know your strength of being who you are, being with yourself and being positive. And that was the clarity of my desire, for God knows out of my passion was love, that love on my passion has grown deeper. It never ages, and the connection that I had has become stronger and through this passion of mine, the core has come closer to the heart of God. Loving our passion is a test for all of us, for it measures how we can learn to love unconditionally. I had a meeting with a friend today and it took place at the Gateway Mall in Cubao. I usually hang-out in Coffee Bean, and alternatively I go to Krispy Kreme which is just only beside the coffee shop. I left home as early as 9 a.m and our meeting ended at 3 p.m. Following shortly I had to leave the place and proceeded to Loyola Memorial Park in Marikina City to pay visit to my mom, dad and brother as this day marks as All Saints Day or Undas. Some angels come into human form to help us and that when I was least expecting it. I was really bothered then how I can solve that problem and that my morale was really down for a couple of weeks. Little did I know, the universe synchronized things to happen, and manifest the wishes I had hoped for. I was really thankful then and could not believe how it happened. It was like magic! So fast that I ended the questions with the answers already at hand! Thank you Universe,thanks to the angels, thank God.